…you didn’t fancy it in the end then eh? No problem at all. 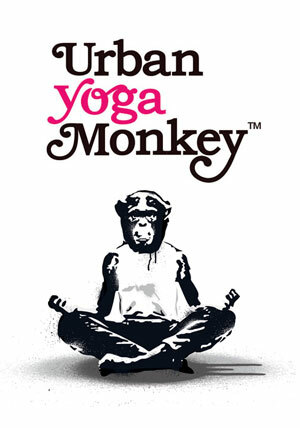 Let us know if there’s anything we can do to change your mind by emailing: urbanyogamonkey@gmail.com.